After Sales Service 1. 6 month warranty policy 2. We will send you the free replacements along with your next order 3. Choose the best shipping company for you. 4. Track the parcel until you get it. PS: Pls don't hesitate to contact me if you have any question, it's my great pleasure to service for you! All in one design, mini size, easy carry 2). Adjustable airflow, easy vapor control 3). 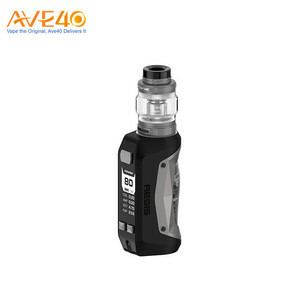 Child-proof lock on atomizer, more safe 7). Kanger Kbox Mini Silicone Case Attention 1. If there is leaking from the atomizer, please check and clean in the silicone case. 4.We will take photos for you to confirm and deliver the goods soon. 5.Send the track number for you and track the goods for you until you get it. Q2. How do we make the payment9 A2: We accept PayPal, Western Union, T/T. Q3. What's the delivery tiime9 A3: The delivery time is normally 3-7 working days after the payment. Q6: What's the warranty period for the purchased items9 A6: Warranty for ecig MOD is half a year (6 months), and 3 months for E-cig accessories. Alibaba.com offers 188 mini ecig w products. About 7% of these are other healthcare supply. A wide variety of mini ecig w options are available to you, such as food, chemical. You can also choose from wood, paper. As well as from free samples. 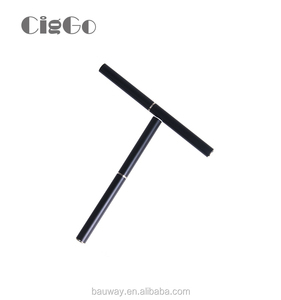 There are 188 mini ecig w suppliers, mainly located in Asia. The top supplying country is China (Mainland), which supply 100% of mini ecig w respectively. 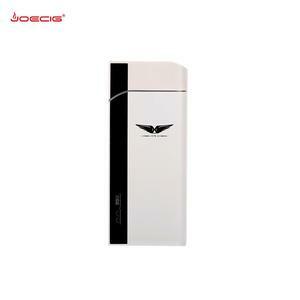 Mini ecig w products are most popular in North America, Western Europe, and Northern Europe. 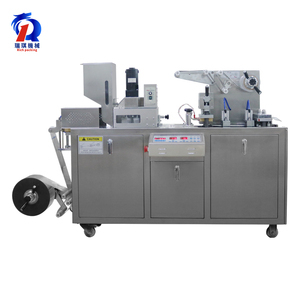 You can ensure product safety by selecting from certified suppliers, including 35 with GMP, 24 with ISO9001, and 18 with Other certification.